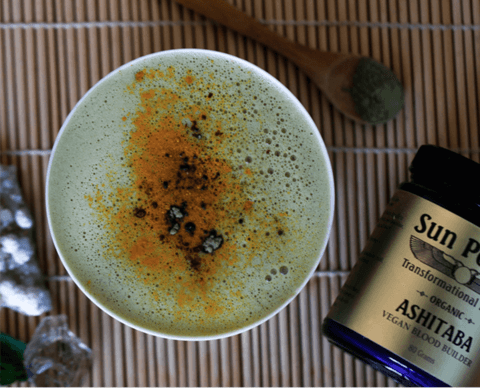 "FEELING GREAT WITH TONIC HERBS"
Co-hosted by Zebra Organics & Sky Island Organics; the Healthy Living Series (#HLS) returns this summer with a special introduction on Tonic Herbs led by Louis D'Angelo, ambassador and educator for Sun Potion. 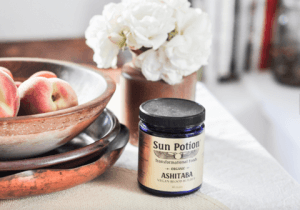 Join us as we learn Sun Potion’s approach to Tonic Herbalism as well as simple ways and recipes to incorporate these transformational foods into daily life. 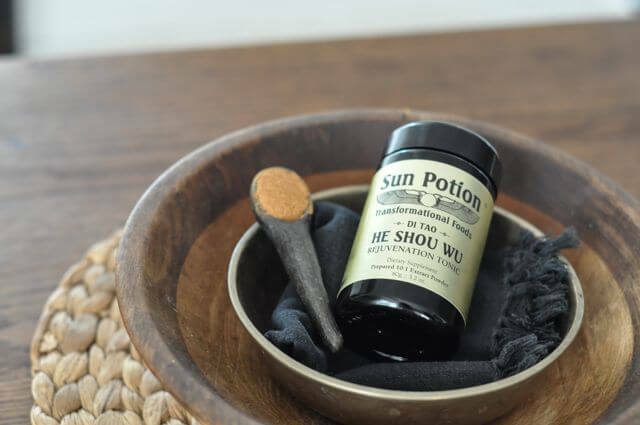 Tonic Herbs are dual-directional, nutrient, and mineral rich plants which have been used in many traditional cultures as healing foods. All Healthy Living Series Events are FREE & OPEN TO THE PUBLIC Sun Potion is a purveyor of high quality raw, organic or wildcrafted superfoods and tonic herbs. Owner and founder Scott Linde developed the company through his own transformational experience with these foods. 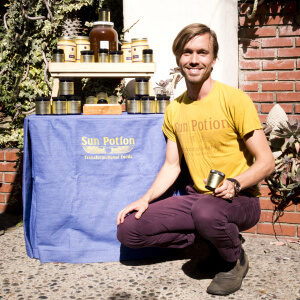 To read more about Scott Linde and Sun Potion click here. 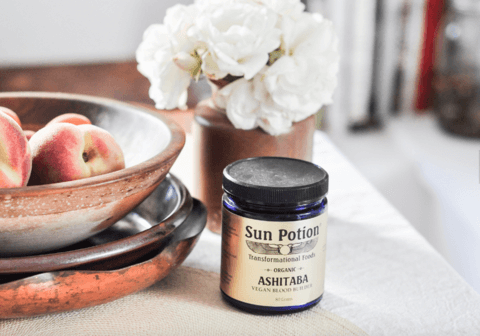 View our selection of hand-picked Sun Potion products available in the Zebra Organics Shop.